Paint producers are unnecessarily spending money in compensation for paint failures, mainly caused by applicators without the proper training, using paint their suppliers should not have sold to them in the first place. This was a serious message from SAPMA’s Deryck Spence. 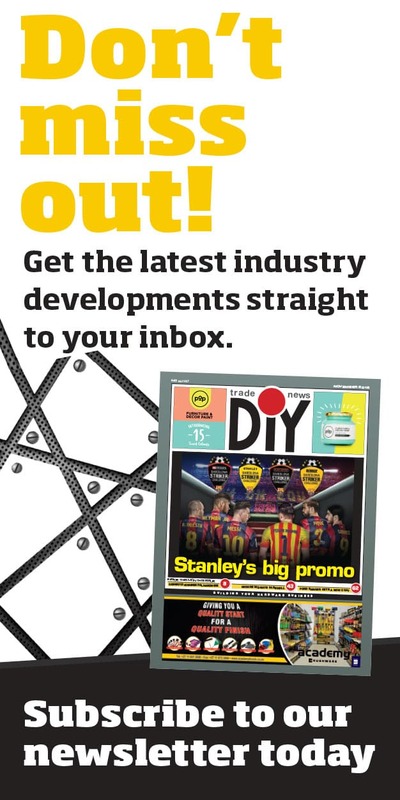 He says paint producers are unnecessarily spending huge sums of money in compensation for paint failures, mainly caused by applicators without the proper training, using paint their suppliers should not have sold to them in the first place. 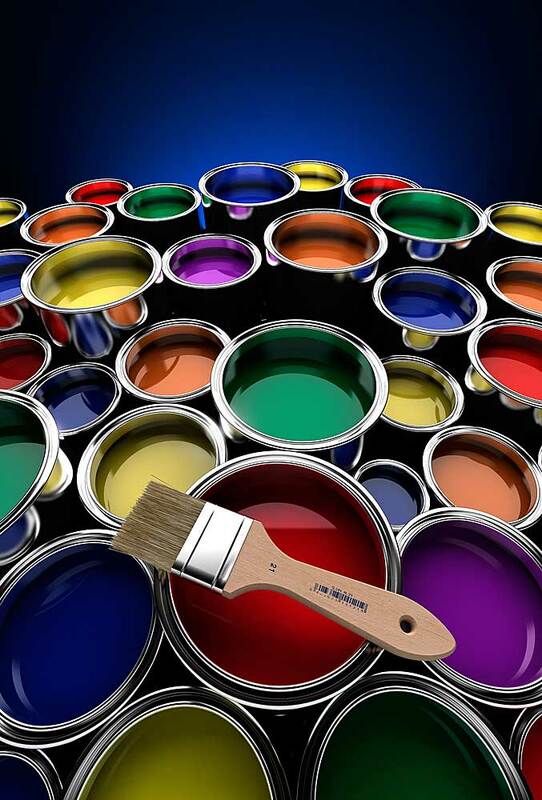 “Major paint producers do not have the time or resources to legally defend their paints’ performance so, of necessity, resort to merely replacing the paint. Although understandable, this is severely hitting the profitability of an already beleaguered industry. 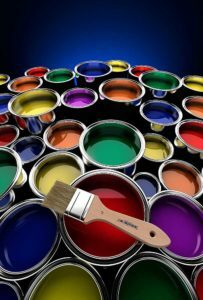 If paint retailers were properly trained, this cost burden on producers could be substantially reduced,” states Spence. He says it is therefore hoped that the new SAPMA video training course in the basic application of paint will be well supported. The training course’s video format allows for those involved in a sales or advisory capacity in paint retailing and contracting to do the study-viewing as personal time allows. What exactly goes into a can of paint? What are the differences between oil-based and water-based paints – and the measures needed when working with these two types of coatings? How must substrates be prepared for paint application? What paint product is right for a specific job? “All too often, retailers don’t even ask customers how their purchase will be used,” observes Spence. Does the customer have the necessary tools and equipment for proper application? Is the user aware of the need for protective gear when painting? Many of these aspects of paint and its applications are dealt with in detail in the new SAPMA online training course. “We have experienced strong interest from both paint contractors and suppliers for this training, which will be followed by online assessment and certification. Successful students will at the end receive a ‘diagnostic toolbox’ to help them in their duties. 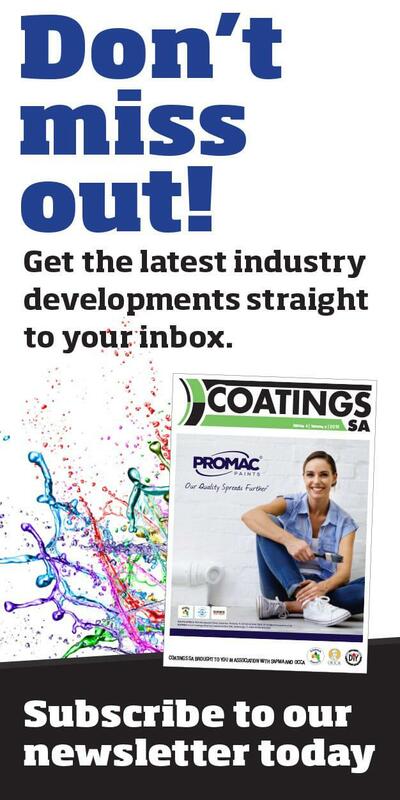 “Major SAPMA members who employ hundreds of applicators, such as The Pivot Group, have already thrown their weight behind the new online training. South Africa cannot afford waste any longer. Qualified personnel will learn how to avoid paint failures and wastage in this online course, which covers all the ‘cardinal rules’ of paint application and includes practical demonstrations, all presented in simple, non-technical jargon. “A major advantage of online training is that there is a ‘pause’ button to push to allow the lecture’s contents to be clearly understood and processed. Students can regulate the lecturer’s pace of presentation. But there is no longer time to pause before this economically important know-how is taught to paint suppliers and applicators,” Spence added. For more information, call 011-615-1195.